Whether you run a large casino complex or a small gaming site, you know how profitable gaming machines can be--but only when they are functioning correctly. We’re here to help keep you in the black by ensuring you receive top-notch gaming machine services in Houston, TX, from experienced professionals. In addition to our services, we also offer excellent-quality pre-owned equipment that has been tested to ensure it is working correctly. At BabyDoll Gaming, we’ve been offering technical support work on casino and gaming machines since 1999. Don’t let a broken casino machine leave you at a loss. Whether you need your machine repaired or you’re looking for new equipment, you can count on us for quality services and products. Our inventory is expansive, but not expensive. 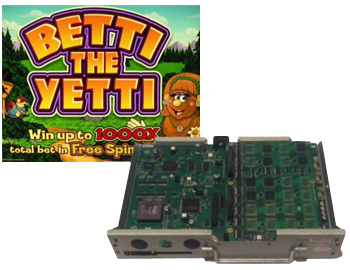 Because we sell pre-owned machines and boards, you can get what you need at an affordable price--all without sacrificing the quality of gameplay. 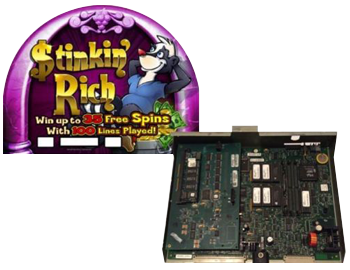 While many people turn to us for competitively priced gaming equipment, we also offer the gaming machine services that keep the equipment running properly. Whether you purchased directly from us or you’re having trouble with a machine you already own, you can count on us for effective gaming machine support Our experienced professionals are happy to perform complete technical support for any standard casino gaming equipment. Machines must be delivered to our shop in Houston. Here, we test all the devices that we service for malfunctions such as monitor, printer, and power supply problems. 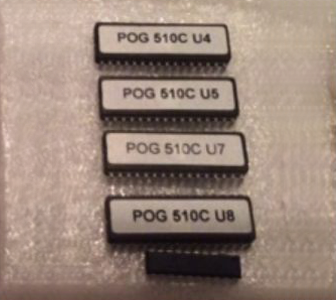 If you have broken casino machine CPUs, bring them in for a quick, efficient repair. Reach out to our experienced staff today to discover what we can offer you. 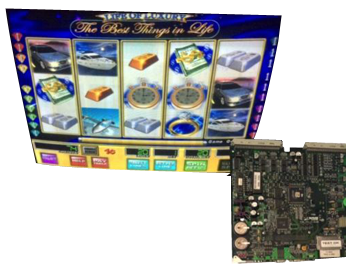 Contact our casino product company today for a consultation about the money-making machines we have to offer. We proudly serve Houston, TX, and the surrounding area.